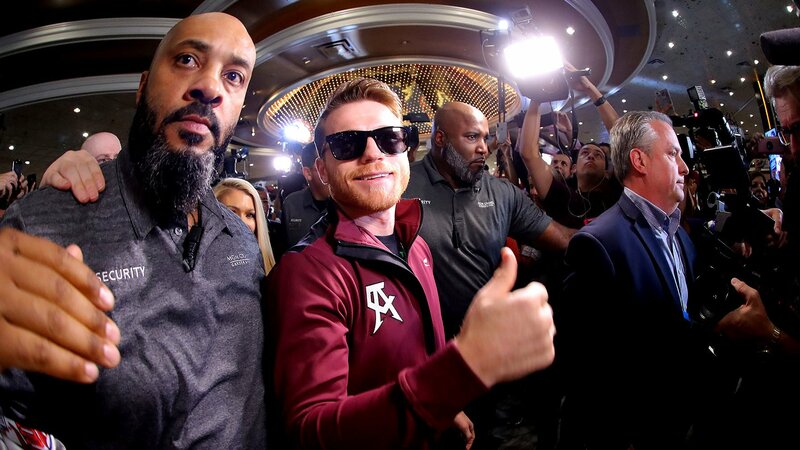 Prior to Canelo Alvarez’ win over Gennady Golovkin, Golden Boy President Eric Gomez told FIGHT SPORTS that his return to the ring was penciled in for December. Gomez reiterated the December return on Tuesday, as he told Boxing Scene that December 15th was the target date for the middleweight champion’s next fight. With Golovkin taking off until 2019, it seems that David Lemieux may be the one to stand across from Alvarez in the first defense of his WBC and WBA middleweight titles in what could be Canelo’s first fight inside Madison Square Garden.